Nik Studzinski is to become lead creative officer of Accenture Interactive in Europe and set up a global creative council for his new employer. Studzinski, who will keep his role as chief creative officer of Karmarama, will be in charge of bringing together creatives from other agencies within Accenture Interactive to advise how to make the best use of creativity to "improve the customer experience". 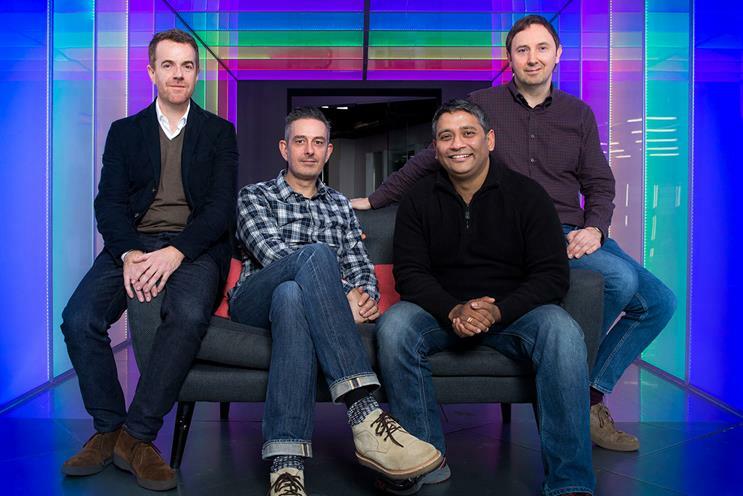 Accenture Interactive, the digital marketing arm of consulting giant Accenture, surprised the ad industry by acquiring London creative agency Karmarama last week in an estimated £50m deal. Joydeep Bhattacharya, UK & Ireland lead at Accenture Interactive, and Ben Bilboul, chief executive of Karmarama, said in an interview with Campaign that they want to embed Karmarama rapidly within Accenture Interactive. Some Accenture Interactive clients, including a large bank, have already begun working with Karmarama. Studzinksi, Bilboul and four other Karmarama executives, including executive chairman Jon Wilkins and chief strategy officer Sid McGrath, have been appointed managing directors of Accenture – equivalent of partners. Karmarama has also extended the lease on its Farringdon office to five years as part of Accenture Interactive’s commitment to a "culture of cultures" that respects each of the half-a-dozen agencies that it has bought. Accenture Interactive already owns design agency Fjord in London, digital agencies IMJ Corporation in Japan, AD Dialeto in Brazil and Pacific Link in Asia, creative technology studio Chaotic Moon in America and digital content business Brightstep in Sweden.